The Gastown Shop Hop. Luxury Eyewear Trunk Show. Kaboom Atomic Trivia. 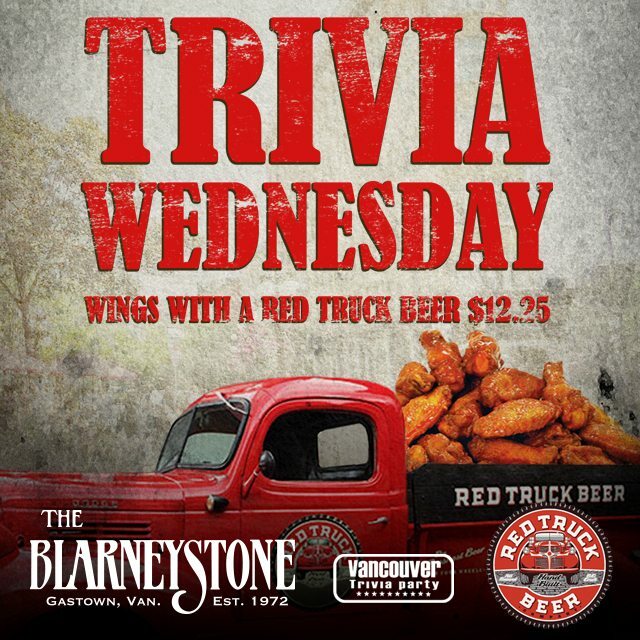 Trivia Wednesdays. Giraffe Aftermath. This Week In Gastown. Only days away, The Gastown Shop Hop will transform the neighbourhood into a late night shopping mecca. 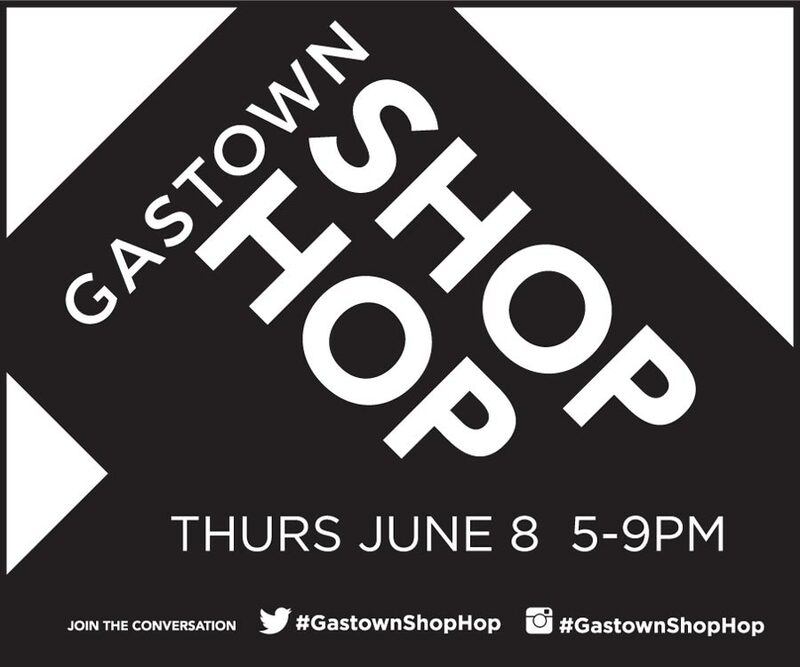 This Thursday June 8th Gastown will set the stage for one of the liveliest and most colourful shopping events of the year – The 2017 Gastown Shop Hop. Hosted by the neighbourhood’s premier boutiques, the event celebrates the latest in fashion with special in-store promotions. With over 45 stores participating and stores staying open til 9pm you won’t leave Gastown empty handed. Click here for a list of participating boutiques. For one day only, Secret Location will feature top luxury eyewear brands in store. They will be offering 10% off more than 100 different styles. Featured designers and lines include Dries Van Noten, Linda Farrow, Matthew Williamson, 3.1 Phillip Lim and many more. Kaboom! Its Trivia time on The Portside! Don’t miss goodtimes with our hilarious host – amazing drink specials – and sweet prizes every Monday night. 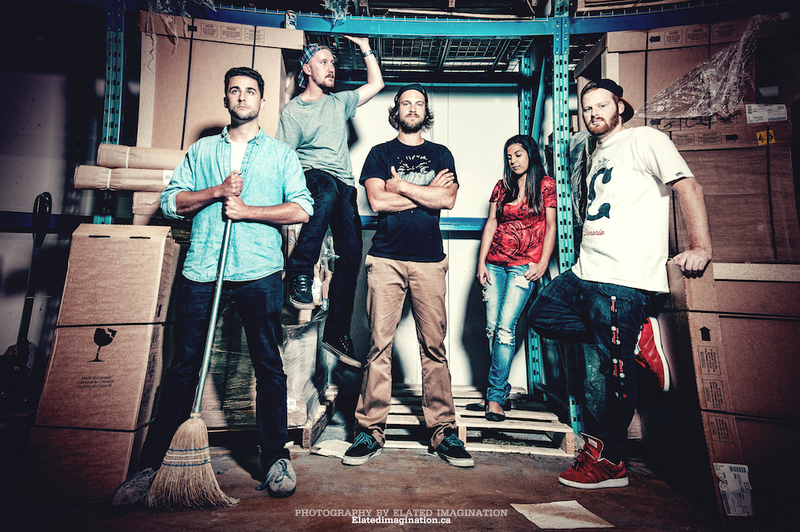 Vancouver’s best kept secret, Giraffe Aftermath is a 7 piece dub reggae explosion. With a seemingly endless supply of original material and an improvisational approach best described as “taking a ride on a journey through sound” Giraffe Aftermath hits the mark emotionally and intellectually with their groovy, danceable music. Tobacco Brown’s style has been described as ‘Jack Johnson on anti-depressants’ but if you ask him, he’ll tell you he’s more like a ‘Drunk Ben Harper. In actual fact he’s more himself mixed with everybody and no body. Using his trusty loop pedal and Fender Strat; Tobacco Brown mixes Jazz, Surf, Blues and Folk to create a bold, expansive sound that is undeniable and uniquely his own!! !